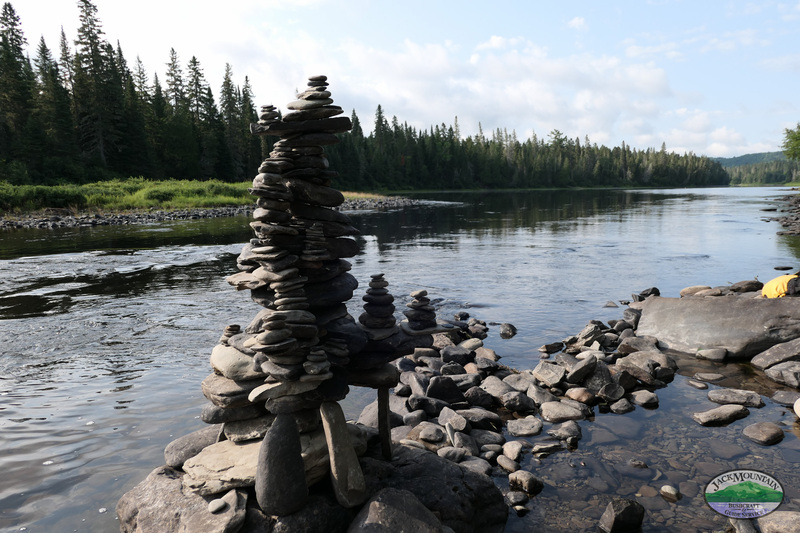 Someone spent a bunch of time building this cairn on the Allagash. I didn’t get a great picture of it because I couldn’t move the sun to where I wanted it. Whoever built this did so for the sake of building it, not for compensation or recognition. Everyone on our trip appreciated it’s beauty.